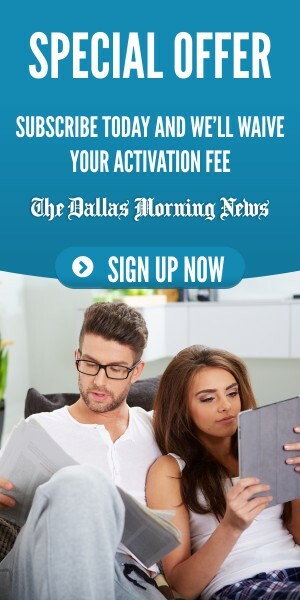 While locals have plenty of opportunities to spend an afternoon playing in Dallas’ many parks, visitors may find that the best way to experience Dallas is spending the night in them. Vacationers traveling through the Dallas/Fort Worth area via RV have multiple options to park their motorhome and relax at one of many parks in the Dallas area. 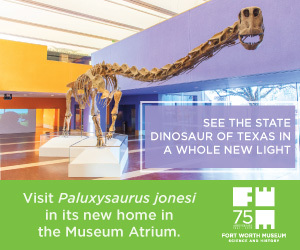 Each RV destination is within driving distance of many of the sites you will want to visit in the Dallas area like the Sixth Floor Museum at Dealey Center, Dallas Museum of Art, Dallas Zoo, and the many professional sports arenas and stadiums. Plus, all are close to public park spaces that are ideal for stretching one’s legs after a long road trip. Sandy Lake has large sites to park an RV, with a heated swimming pool, clubhouse, and exercise facilities at guests’ disposal. 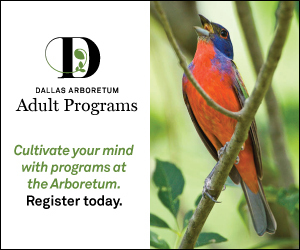 Just minutes from downtown Dallas, this site has shaded sites available for the hotter summer days. There is a recreational hall housing a game room with many planned activities to make your stay pleasant. 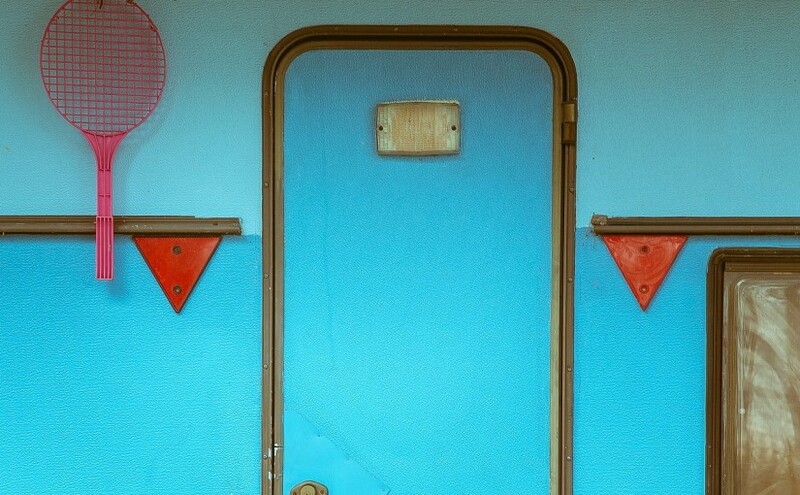 Guests will be happy to know there’s an on-site laundry facility, plus a self- service RV wash to clean up your rig. Please note, large pets and tents are prohibited. 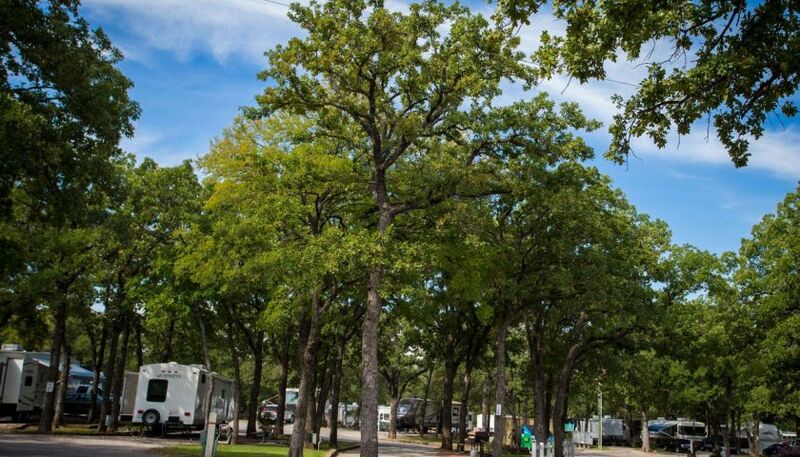 Dallas KOA, located in the outskirts of Arlington, has RV access for bigger rigs and also permits tent camping. Nearby, there’s also a marina and boat ramp for those looking to take a spin around Lake Arlington. Access to the beach is attainable, as are walking trails to get some exercise in after riding on the road for hours on end. Alternatively, the property has a gym for those who prefer to exercise indoors. While close to a lot of popular sporting venues, the Dallas KOA feels like an escape from the city, with lovely shaded spots and patio seating. Photo courtesy TripAdvisor. Loyd Park, part of the Grand Prairie Parks and Recreation Department, covers 700 plus acres of native landscape and offers up 221 camping sites. There are abundant hiking, biking, and equestrian trails to enjoy, plus the picnic areas are covered by pavilions and equipped with grills perfect for a family cookout. Located on the west shore of Joe Pool Lake, Loyd Park provides campers the opportunity to swim or purchase canoe rentals to further explore the territory. If you are looking for a little competition, campers are always playing on the park’s softball fields and volleyball pits. Treetops flanks nearby Cowboy’s Stadium, Texas Rangers Ballpark, and Six Flags. You will find everything you need at your disposal after attending the ballgame or amusement park including showers and a laundry facility. Plus, the Treetops Resort offers discounts to military personnel and AAA members. If you’re tired and in need of stress relief after a tense day of driving, there is also an onsite swimming pool. The Treetops RV Resort was aptly named for its tree-studded acreage. Photo courtesy Treetops Resort. Plantation Place is conveniently located just 13 miles outside of downtown Dallas. Set on 40 acres, the park includes a five-acre lake for guests to utilize. 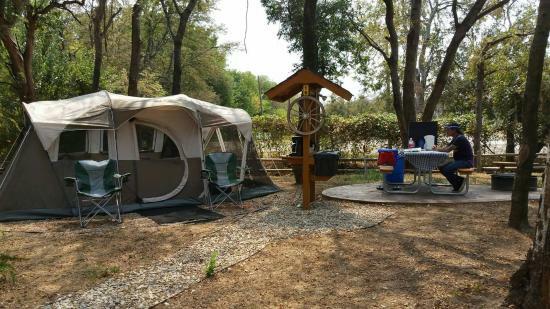 This park also offers its campers the convenience of a 24/7 express reservation kiosk, enabling RVers to arrive and depart wihout ever waiting in line. Not only is the laundry service area air conditioned, but the park offers high speed internet and cable television hooks ups free of charge.